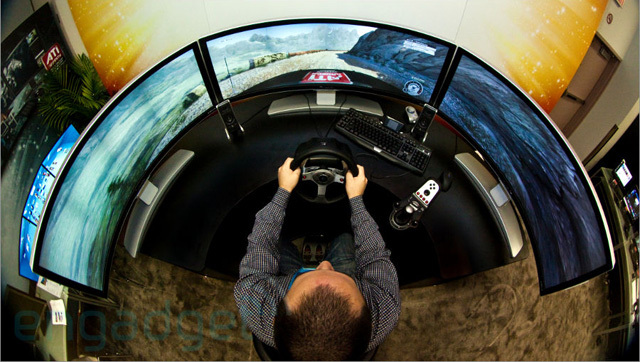 Yes, curved monitors are a thing now. We got our hands on LG's 34UC97 sporting a 34-inch width, 21:9 aspect ratio and 3440x1440 native resolution. It's pricey; is worth the premium you'll pay to be the first one on your block with this screen, though?